Arts and Music festival tied to Rudimental’s track Sun Comes Up, featuring James Arthur. 15 Oct 2017, Publika Shopping Gallery, Kuala Lumpur – Electronic pop band Rudimental’s new track featuring James Arthur titled Sun Comes Up, is all about the band and the various struggles they’ve been through to overcome adversity to get to where they are today. The titular track proves to be an apt metaphor when it comes to spreading a banner of positivity, which is why in collaboration with mapkl, this event Sun Comes Up has come about. 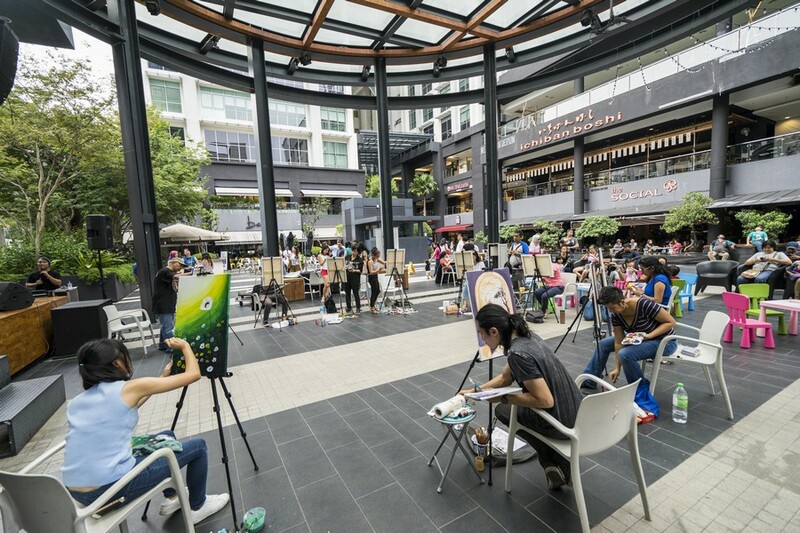 With Publika Shopping Gallery as our venue partner, the event will be located at The Square, on October 15th. 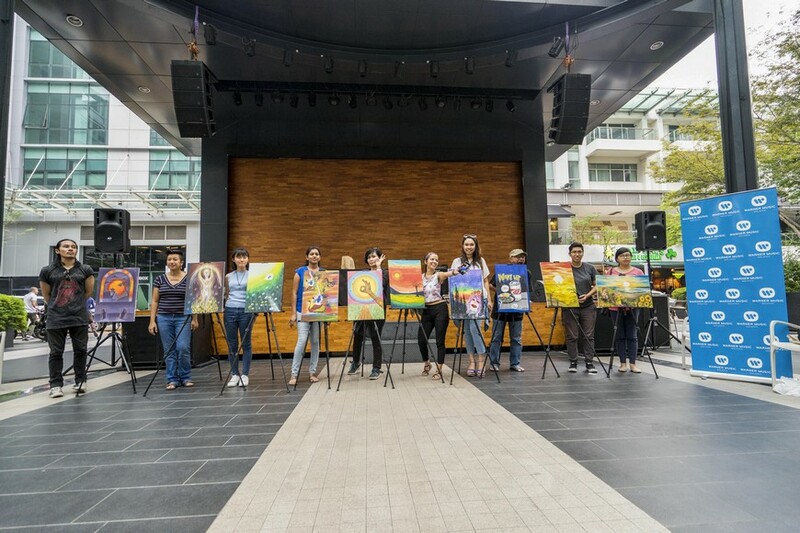 To kick off the event is the art jamming session, where 10 of talented fine artists will be creating their very own visual rendition of “ Sun Comes Up “, using any medium they choose, with the supplies that have been generously provided for us by our sponsor Premier Art, which is located at Publika Solaris Dutamas. As a Non-Governmental Organization, SUKA Society aims to protect and to preserve the best interests of children. They are currently focusing on a project, which provides training, support, and resources for the indigenous communities to self-start their own pre-school education classes. Since majority of the indigenous children lack of pre-school education, they tend to drop out of school after entering Standard 1 because they find it hard to catch up with the syllabus. It is important for children to have the confidence to learn, so that they can grow and become people who can serve the society better. Therefore, SUKA Society was chosen to receive the donation after the auctioning event. 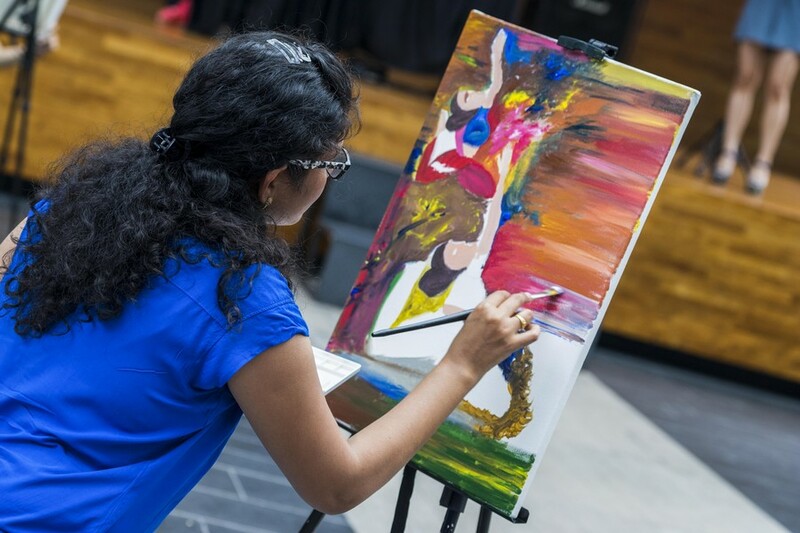 Whilst the artists work exercise their creativity into creating a beautiful visual, local musicians will be entertaining the many with music and their very own cover of Rudimental’s “Sun Comes Up” and various other songs to spread the message of positivity. 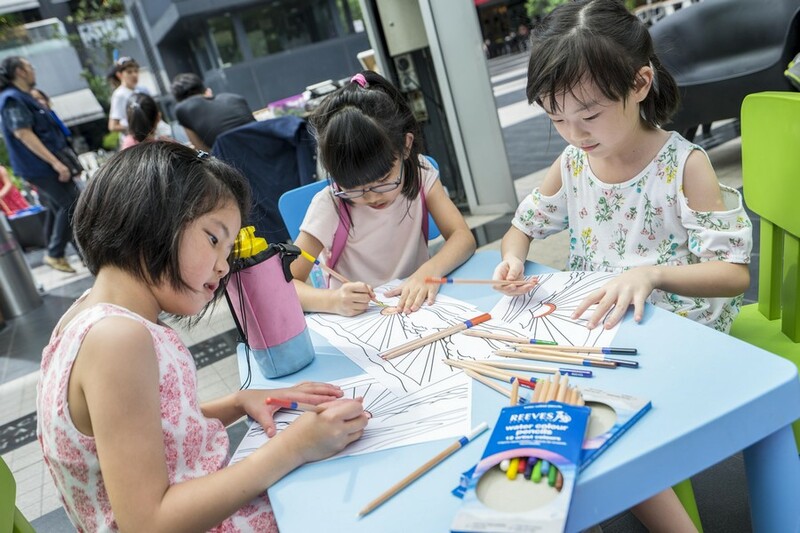 For families with young children, our children corner facilitated by JKids – Playground & Kids Party, has plenty of activities to keep the young ones entertained. 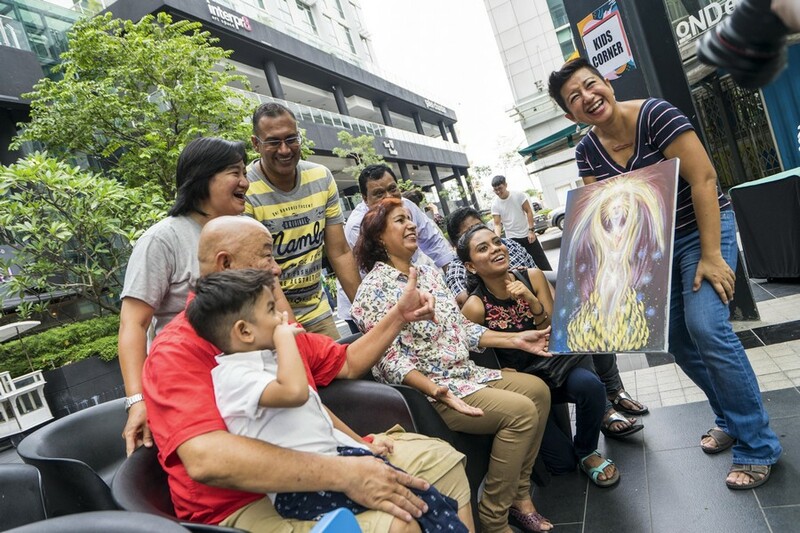 There will be colouring activities all revolving around the theme of positivity and the message of “ Sun Comes Up ” and the kids will be able to take home their artwork. Spread positivity with Rudimental’s song “Sun Comes Up” featuring James Arthur and you can stream it here https://wmm.lnk.to/sun.